My Beloved Builder built a doll house for our youngest a few years ago. She loves it and has filled so many productive quiet hours designing and decorating the house. After awhile, she saved up the money to purchase another kit. This one SHE built and now simply asks Daddy Builder for help from time to time. 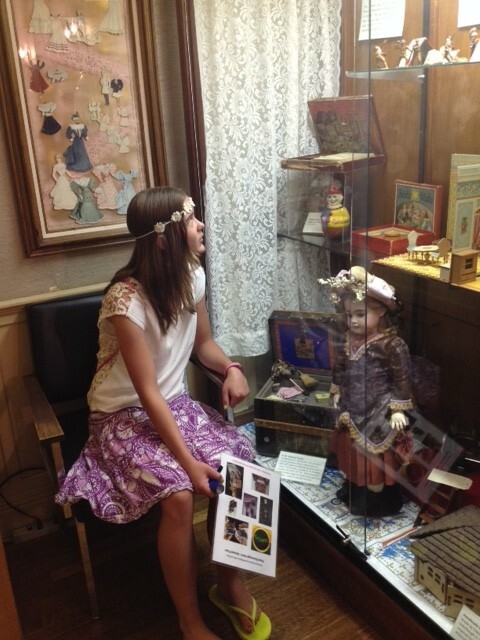 When our oldest daughter heard about her youngest sister’s passion she sent us info on “must sees” in her old neighborhood …Denver. 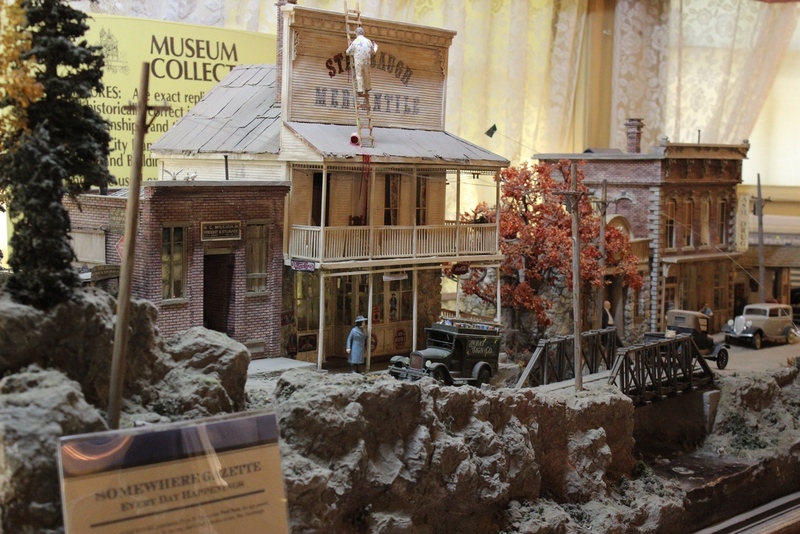 Top of the list…The Denver Museum of Miniatures, Dolls and Toys. As we continue our Colorado Staycation activities, I felt we had to make sure to visit this museum. 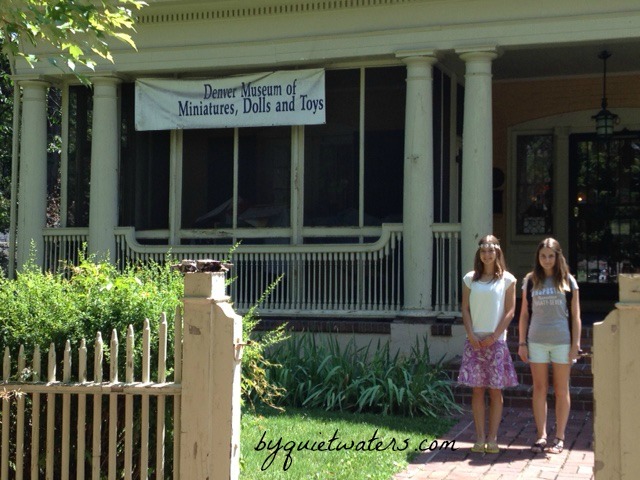 Doll houses, miniatures and toys from past generations fill this charming old house just blocks from Denver’s City Park. 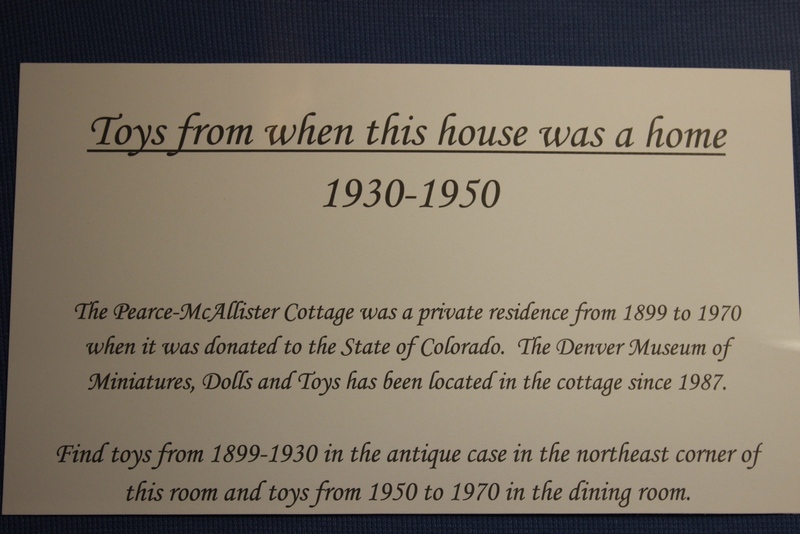 Previously known as Pearce-McAllister Cottage on 1880 Gaylord Street, this house is now the home of the Denver Museum of Miniatures, Dolls and Toys. There was just one gentleman staffing the museum when we visited, and he was quite kindly and helpful. Back in the kitchen area we discovered a tea room. The Oak and Berries Tea Room is where the lovely Roxanne Rose serves tea to visitors. 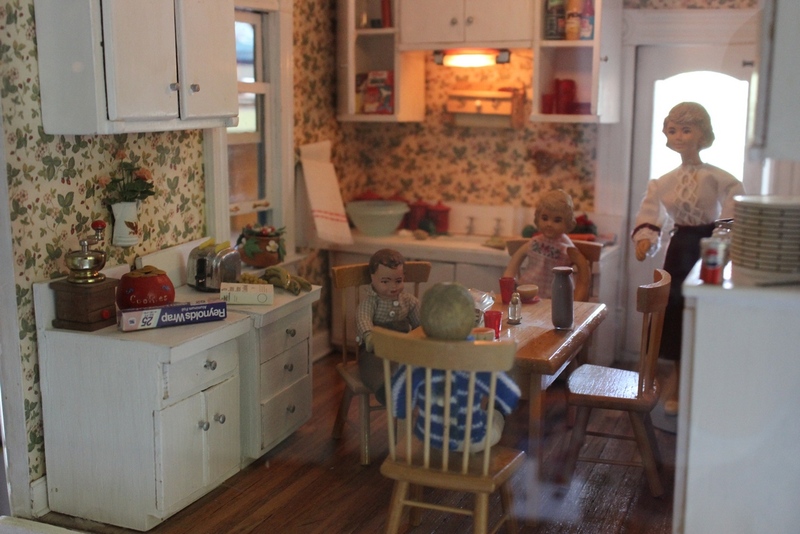 You must call ahead for a reservation as the Oak and Berries Tea Room is a very popular spot! For reservations call Roxanne at 720-351-5123. As we were taking a rather relaxed approach to the day, and I didn’t know to call ahead, we will have to visit again in the near future to enjoy the Oak and Berries Tea Room. 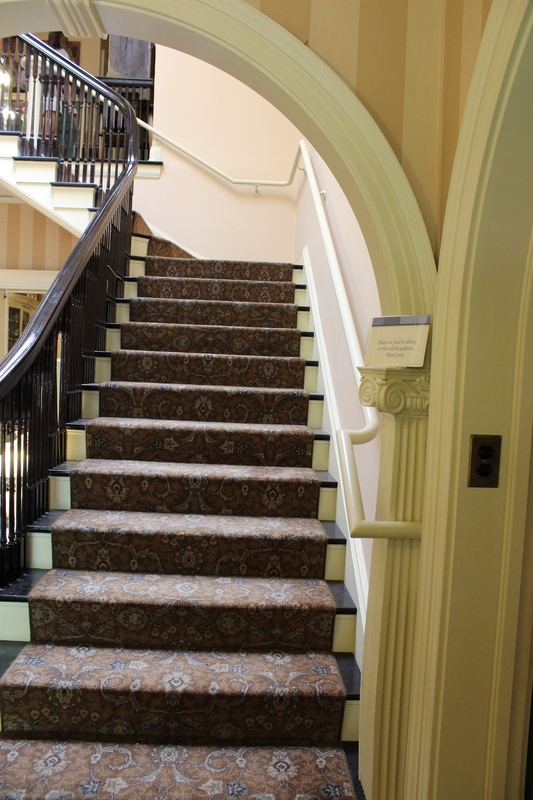 When this house was a home, can you see the details? Love this house! Love Love Love the display in the picture above! 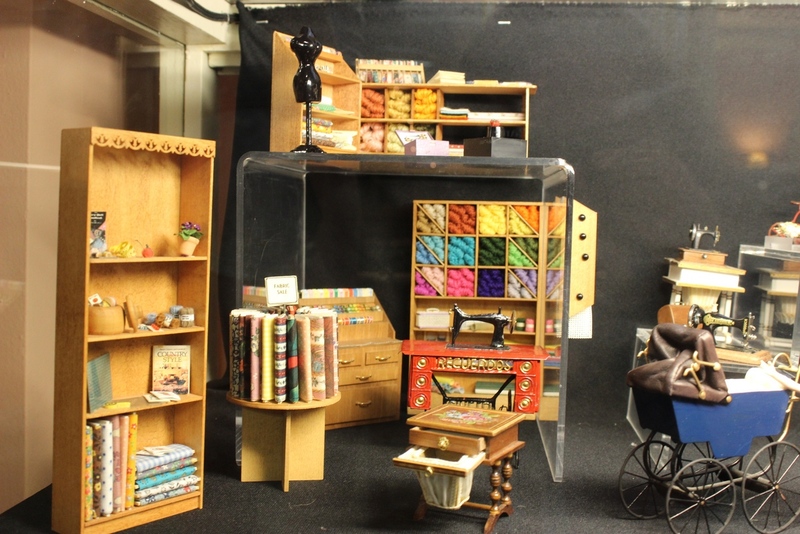 Reminds me of my grandmother’s dining room (where her similar sewing machine was) and the fabric store! 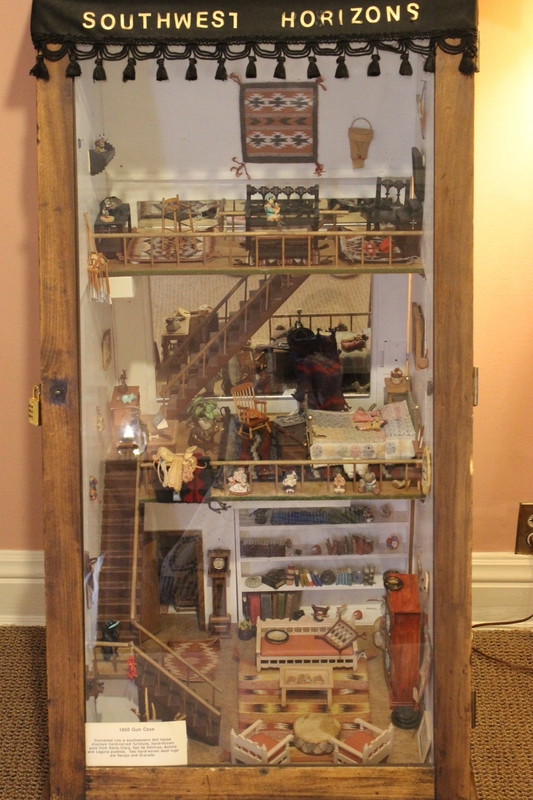 Now this doll house, below. It is made from an 1890 Gun Case. It is filled with hand carved furniture and hand thrown pots. The rugs are Navajo and Granada. 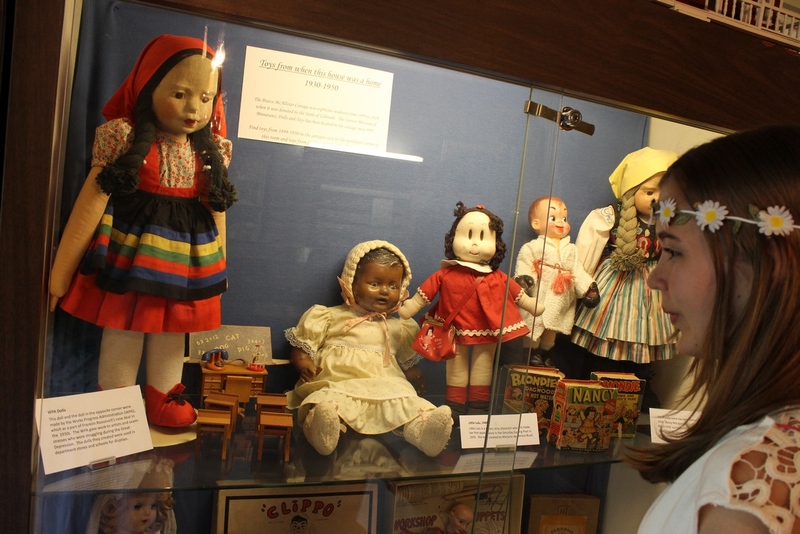 This exhibit is on loan to the museum, so isn’t supposed to be there permanently. 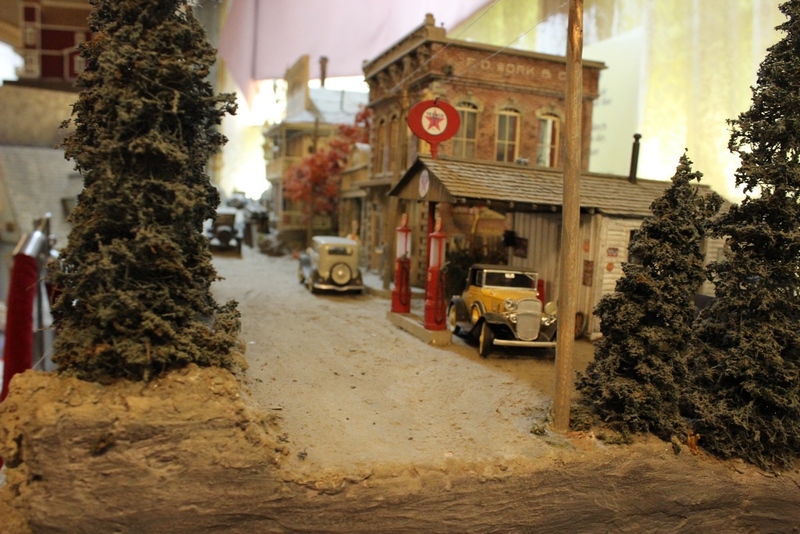 If you find yourself in the area and have a morning or afternoon to visit, this museum is full of delightful displays and is an enjoyable way to pass a couple of hours. A couple of throwback memories!